Parents of athletes fork out thousands to cover sports expenses over the years. 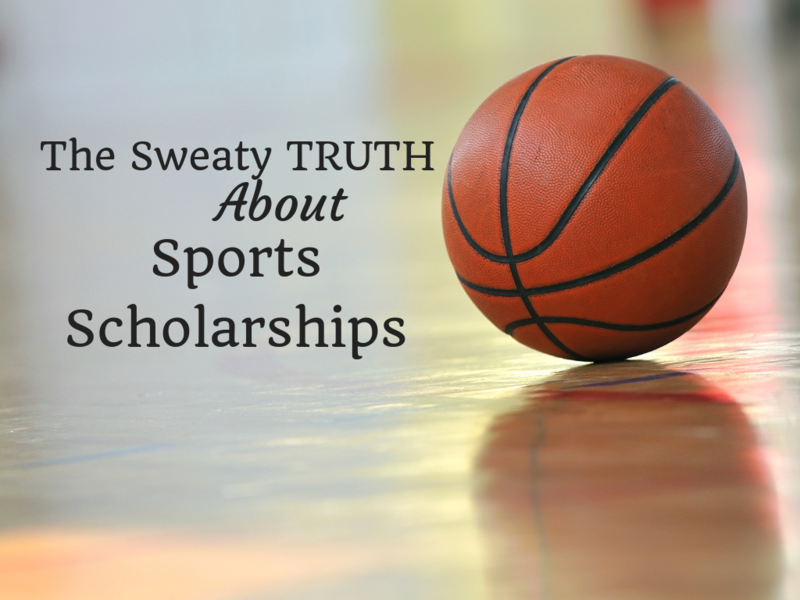 Many wonder, “Is all this time, effort, and money going to pay off big when this kid gets to college?” Here, the sweaty truth about sports scholarships. 1. The truth about sports scholarships: They can make it next to impossible to succeed academically. If your kid has an important test scheduled at the same time as travel back from a game, he’ll likely be told, “Too bad, you’re on a sports scholarship. Buck up and show that you’re all in on this sport.” Your daughter needs to study? She’ll likely hear, “Bring books and notes and study on the bus on the way.” Lack of quiet study space, pressure to repeatedly skip college classes, and sheer exhaustion from the schedule can wreak havoc with a student’s ability to focus on academics—the very reason he or she is at college in the first place. Officially, D-I teams aren’t supposed to practice more than 20 hours a week though travel and other extra obligations aren’t included. In reality, the time restriction is often a joke. Conditioning or weight lifting, for instance, might be called voluntary, but the coach takes attendance and the kid who spends that time in the library could end up on the bench. 2. The truth about sports scholarships: They’re not as lucrative as you think. Recently, I was contacted by a freelance writer hoping to guest post on my blog. Her article was essentially a long list of reasons why electrical engineering is a great career for students to consider. Electrical engineering can be an excellent part of an interdisciplinary career that also includes chemical, civil, petroleum, mechanical, software, or biomedical engineering. Electrical engineering can be applied to work that involves signal processing, control systems, robotics, microelectronics, and more. I refused to publish the article, and here’s why. “Ella, it’s clear that you have worked very hard on this article about electrical engineering, but I’m sorry; I cannot accept it for use on my blog. In everything I write, I stand against pushing kids to certain career goals unless three specific psychometric assessments indicate that the child would be naturally good at that career as far as personality, interest, and strength bent. I go into detail on exactly how parents can access these assessments and figure all this out in chapter 13 of my book. 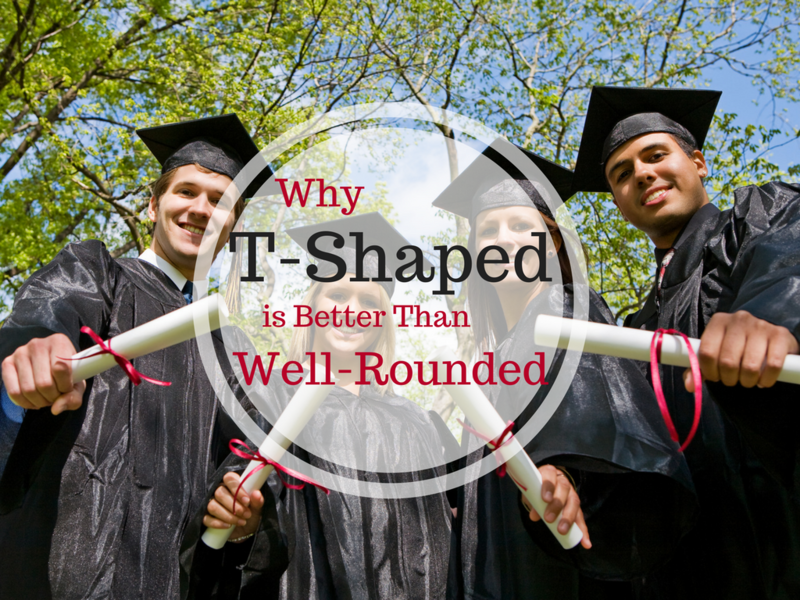 Here are 5 reasons why the “well-rounded” myth makes no sense. 1. Millions of students fall into the “well-rounded” category. It’s nothing special. 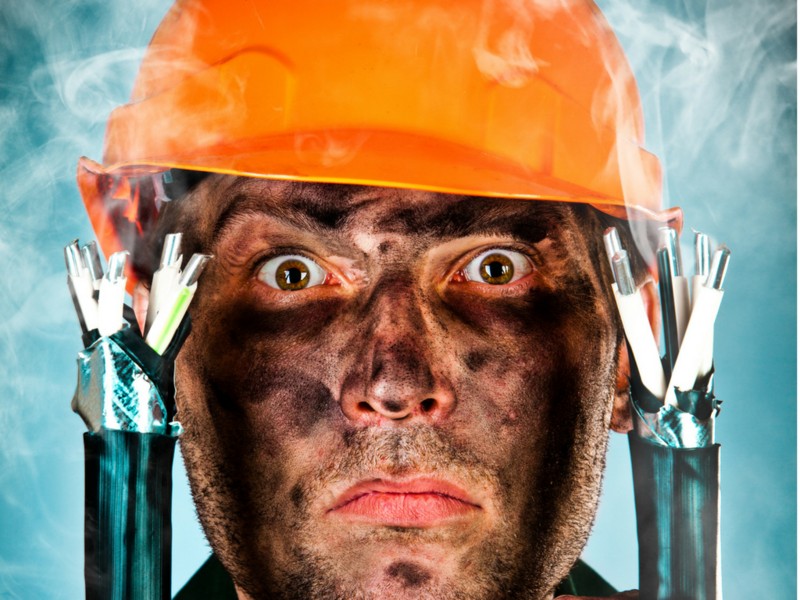 Forbes recently published a list of 17 college majors that carry high underemployment rates. Help your kid stay off of the path to underemployment. But wait–there’s good news in this Forbes report too! In every one of these college major fields, some of the graduates are working. A good number of them (in some cases almost 50%!) are employed in their career fields, fulfilling their potential, making money they’re happy with. What sets the fully-employed grads apart from the underemployed ones? One thing I know for sure–the grads who completed extensive job shadowing and multiple paid internships in their career fields are doing far better than those who failed to complete these important steps during college. You can see two extremely helpful posts I’ve written about internships here and here. Your child could also consider combining the less desirable major with a potentially more lucrative minor. Combine a “health care administration” major with an accounting minor, for instance, or an “illustration” major with a marketing, advertising, or art education credential. 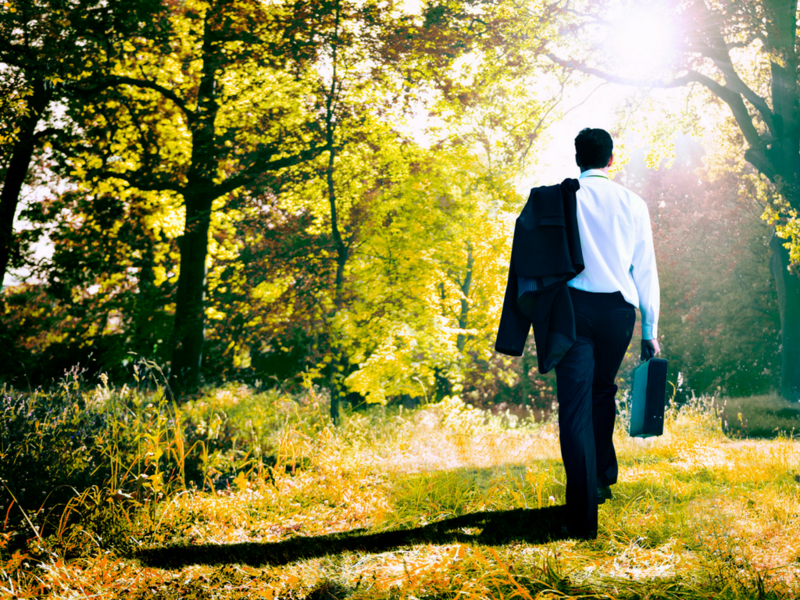 Those fields are notoriously difficult when it comes to finding full-time jobs after college. But I can tell you this. Being strategic about job shadowing and interning can make the difference between depressing, low-paying, motivation-sapping underemployment and a truly fulfilling long-term career that makes perfect sense. 12th Grader’s Got No Career Direction? Do This—Right Now. This article on career direction for 12th graders was originally published here on March 11th, 2015. It was updated and republished here on December 7th, 2018. Your 12th grader hasn’t yet figured out “what he wants to do with his life,” and it’s making you nervous. You absolutely don’t want him living in your basement next year—partially for fear he’ll turn into one of those 20something kids floundering through their 20’s without jobs that actually allow them to support themselves. Don’t lose another night’s sleep over this. 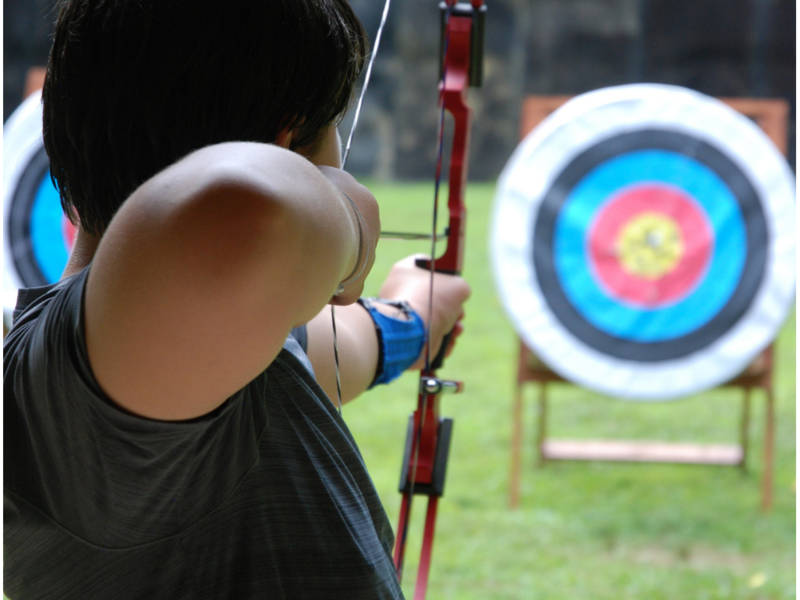 You can help your child take aim and shoot at an exciting future that’s beautifully suited to him. 1. Get your child three specific career assessments as soon as possible. I’ll help you. I clearly explain why and how in chapter 13 of my book, LAUNCH: How to Get Your Kids Through College Debt-Free and Into Jobs They Love Afterward. To see which assessments I recommend and where to find a certified practitioner to administer them, visit the Approved Consultants tab on this website. I’m convinced that having this career direction work done before starting college can save your family $50,000 in tuition payments for unneeded college classes. If your child doesn’t want to take career assessments, read this article on paying teens to do things. 2. What was your son’s personality type on the Myers Briggs Type Indicator? INTP? ESFJ? Read the chapter on that personality type in the book Do What You Are. I love the book Do What You Are by Paul D. Tieger, Barbara Barron, and Kelly Tieger. This book will provide a huge number of possible career goals for your son based on how his personality type thinks, works, and processes information. 3. Your child’s still resistant to the idea of taking career assessments, even when you offer to pay him to take them? Do this. Privacy Guarantee: We will never share, rent or sell your email address to anyone. I am a full-time academic strategist, conference speaker, and author of the book "LAUNCH: How to Get Your Kids Through College Debt-Free and Into Jobs They Love Afterward." My writing and speaking provide parents a clear, step-by-step checklist so they can set their kids up to succeed brilliantly in college, graduate debt-free, and move directly into careers they excel at and love. For more than 20 years, I've helped students apply to highly competitive law, medical, business, and grad schools. I still do that from my website GetIntoMedSchool.com. I am married, and my husband and I have a son and a daughter. We live in Minneapolis. I am a full-time academic strategist, conference speaker, and author of the book LAUNCH: How to Get Your Kids Through College Debt-Free and Into Jobs They Love Afterward. Could Graduating High School With an AA Degree Hurt a Kid? Big News! Debt-Free College Help You LISTEN To!